Furthermore on our site, we host excellent toilet and showering facilities, along with a waste disposal unit. With our close proximity to Melton Mowbray and yet with a countryside setting, Sysonby Acres is the ideal place to stay if you are visiting the area. Any stay that includes a Bank Holiday will be charged at PEAK rate. We welcome Caravan Rallies here at Sysonby Acres. 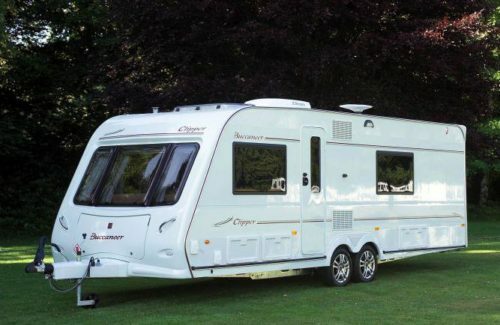 Our facility is a great location for Caravan Rallies being a short walk or drive away from Melton Mowbray Town Centre. We can accommodate up to 49 caravans with 24 electric hook up points and 25 without electric hook up points.